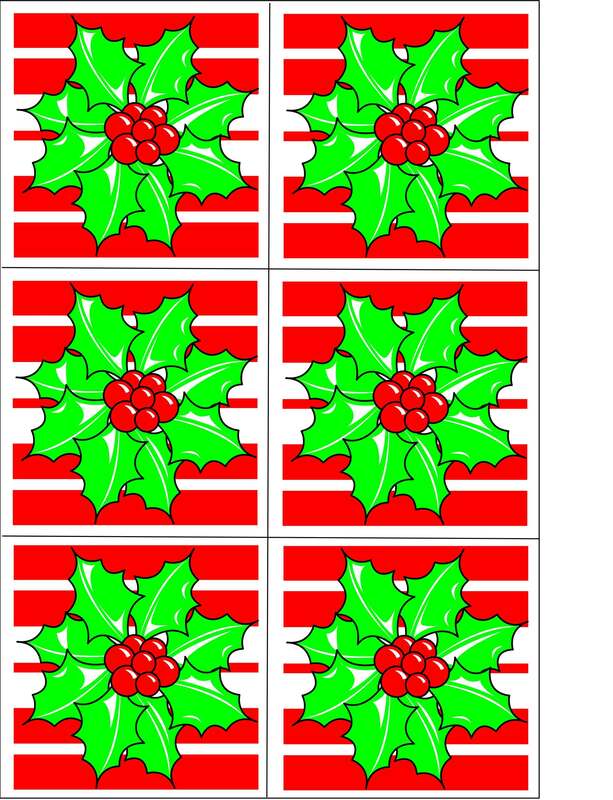 Play this Would You Rather Christmas Questions game for children’s church for some extra holiday fun. Pair them with the story of Christmas and you have a winning combo! Coming up with a Would You Rather Christmas Questions game for children’s church for my newest elementary program was lots of fun. When I announced to my audience of elementary kids that we were going to play the “Would You Rather” game, they got very excited. I think your kids will have fun too. Would you rather have dinner with Santa or Frosty the Snowman? A child then answers what they would rather do. 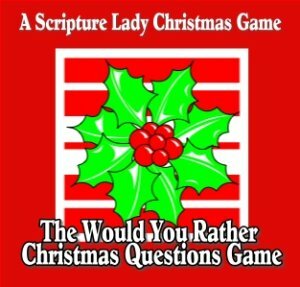 First of all, I pair my Would You Rather Christmas Questions game for children’s church with a retelling of the Christmas story. 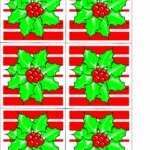 I take the story of Christmas and separate it into as many parts as I have Would You Rather questions. Today, I am giving you 10 questions, so you can separate the story into 10 parts. You can share the story of Christmas straight out of scripture, or you can click HERE to take you to another post where I give you (for free) pictures of the Christmas story that you can share during its telling. 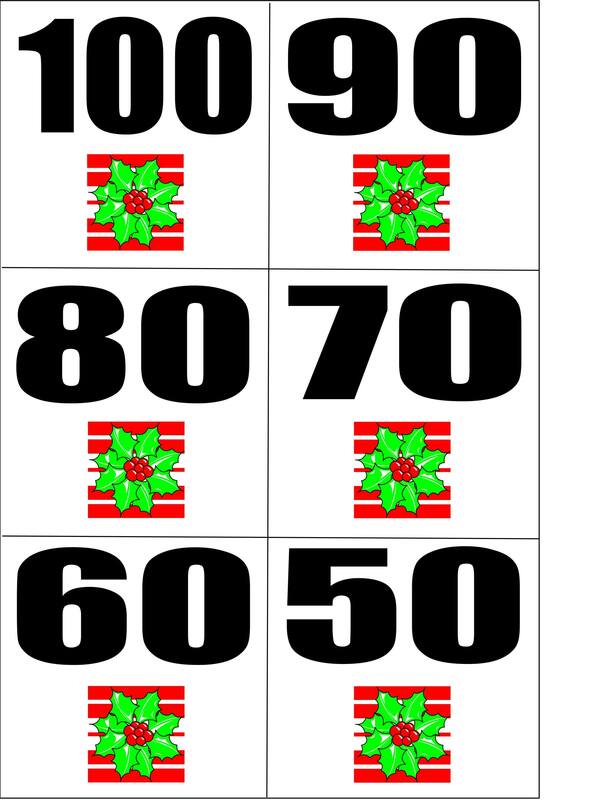 If the child said Frosty the Snowman, he only gets to pick 2 cards. 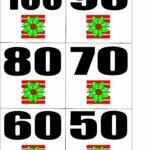 The points are added up for his team and the next team gets to play the game after the next part of the Christmas story is read. 1. Would you rather have dinner with Santa or Frosty the Snowman? Survey says: People would rather have dinner with Santa. 2. Would you rather wrap 100 Christmas gifts or bake 100 Christmas cookies? Survey says: People would rather wrap 100 Christmas gifts. 3. Would you rather open up a Christmas gift filled with socks or underwear? Survey says: People would rather open up a Christmas gift filled with socks. 4. Would you rather eat a dozen candy canes or a dozen icicles? Survey says: People would rather eat a dozen candy canes. 5. Would you rather sleep under a Christmas tree or sleep in a one horse open sleigh? Survey says: People would rather sleep in a one horse open sleigh. 6. Would you rather go to work for the rest of your life in Santa’s sleigh or on Rudolph’s back? Survey says: People would rather go to work in Santa’s sleigh. 7. Would you rather work on a Christmas tree farm or in Santa’s workshop? Survey says: People would rather work on a Christmas tree farm. 8. Would you rather have been a shepherd or a wise man in the Christmas story? Survey says: People would rather have been a wise man in the Christmas story. 9. Would you rather put Christmas lights all over the Empire State Building or an Egyptian pyramid? Survey says: People would rather put Christmas lights all over the Empire State Building. 10. Would you rather hear Christmas songs for 12 straight hours or watch Christmas movies for 12 straight hours? Survey says: People would rather watch Christmas movies for 12 straight hours. Looking for another fun Christmas idea for your kids? 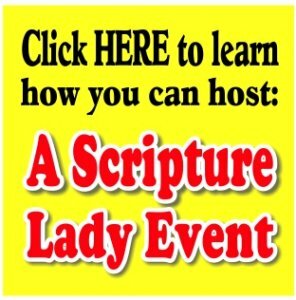 If you liked learning about The Scripture Lady’s Downloadable Christmas Package, then sign up to receive Scripture Lady’s Free Email Kid Tips packed full with creative ideas and receive 12 FREE Bible downloadable resources to help get the kids you minister to excited about the Bible! Just go to www.MyFreeBibleGames.com to fully subscribe. I WAS WONDERING WHERE I COULD FIND YOUR SURVEY TO THE QUESTIONS? Hi Marilyn, So sorry for the delay! I actually added the surveys to the article, so now you are good to go! Have fun and Merry Christmas!